Look, it’s not Red Dead Redemption 2, okay? There was a time when a lot of us thought it was, but it’s completely it’s own cowboy sim. 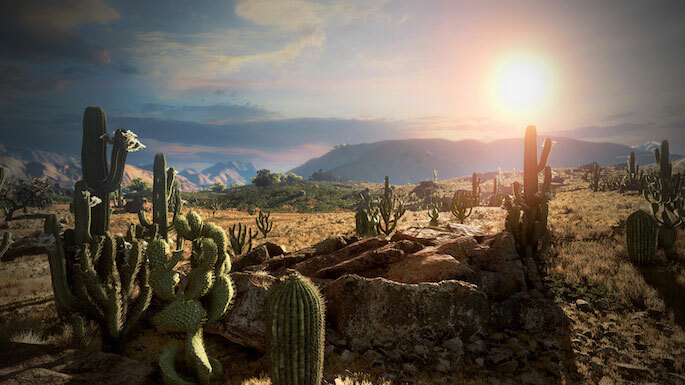 It’s called Wild West Online, and judging from the very first footage of gameplay, it’s off to a pretty decent start. 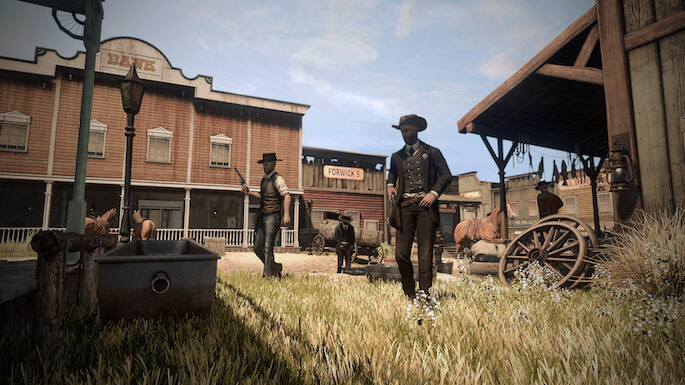 This first gameplay shows the player arriving in town, exploring the saloon (where you can gamble, fight and crack on with some ladies) and picking up bounties. 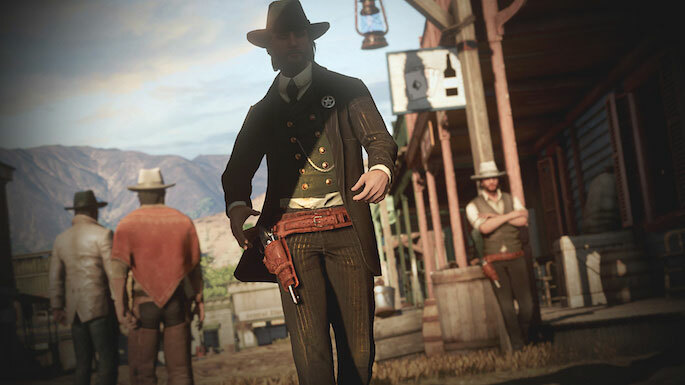 Players can drag and drop bounties placed on other players who have earned themselves a bad rep, hunt the bad guys down, fill them full of lead and pick up the cash for a job well done. 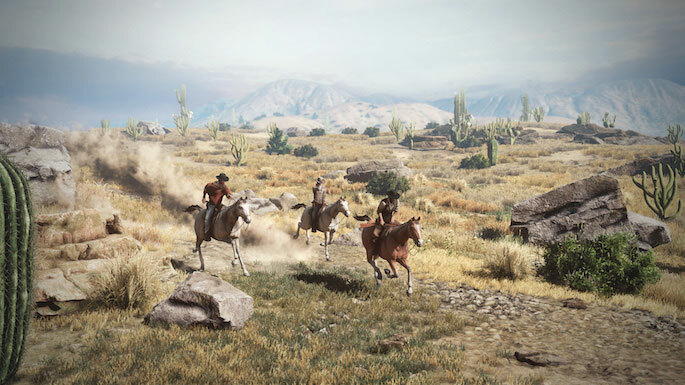 This gameplay footage is only alpha at the moment, so the local town seems a little lifeless, and the character and horse movement a little stiff. 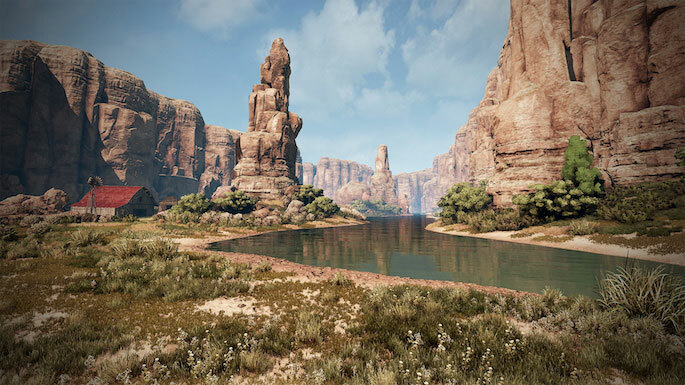 But if you like the look of Wild West Online you can buy now to get access to the alpha which begins in the summer for £20 and up. 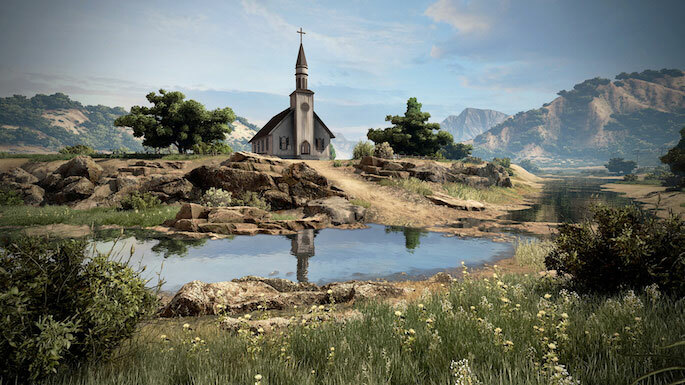 Pay for the game before July 20 and you’ll also get exclusive character, horse and gun skins as well as a few other bonuses. The full release is penciled in for December this year on PC, which is sooner than Red Dead Redemption 2. And that’s the last time we’ll mention Rockstar’s game, okay?